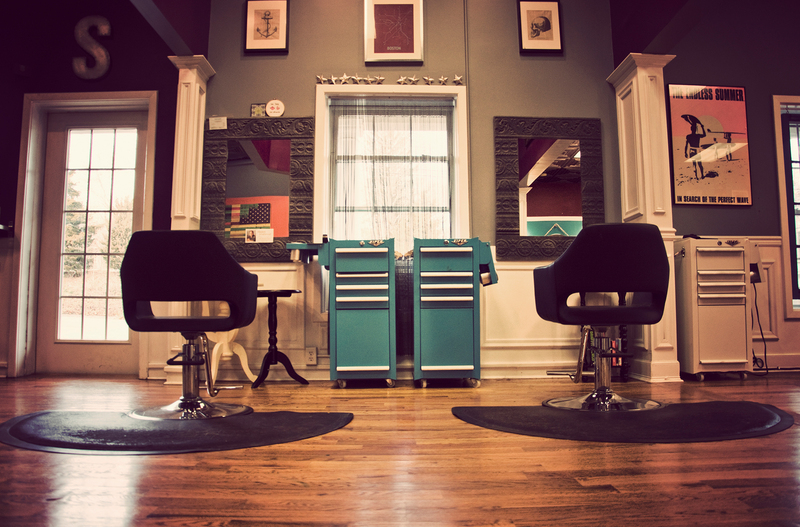 If you want a salon where judgement is left at the door and unique style is embraced, come check us out. 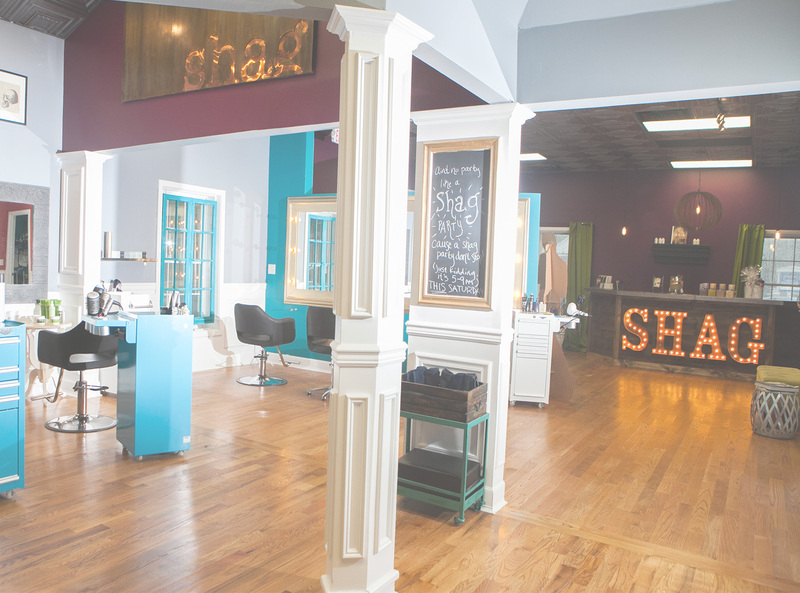 The goal of Shag is to create a fun, funky, playful place to get your routine beauty needs fulfilled. Shag will listen and deliver when it comes to defining your personal style. 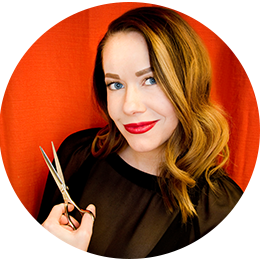 Whether you are cutting edge, sleek and styled, trendy, coiffed, or toss and go, the Shag stylists will work with you to create a look that fits your lifestyle. 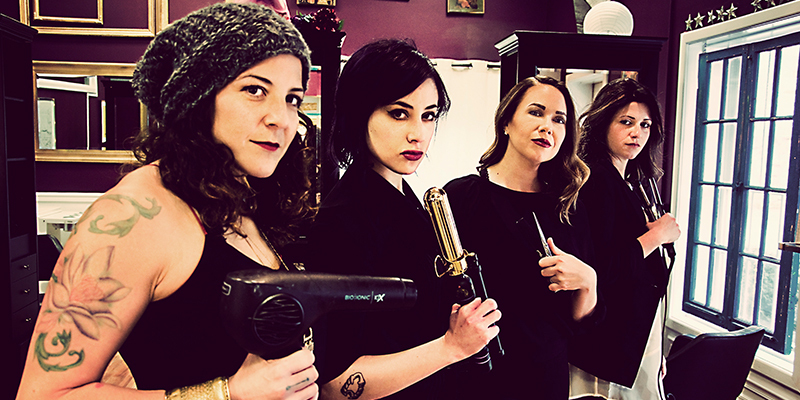 If you want a salon where judgment is left at the door and unique style is embraced, come check us out. 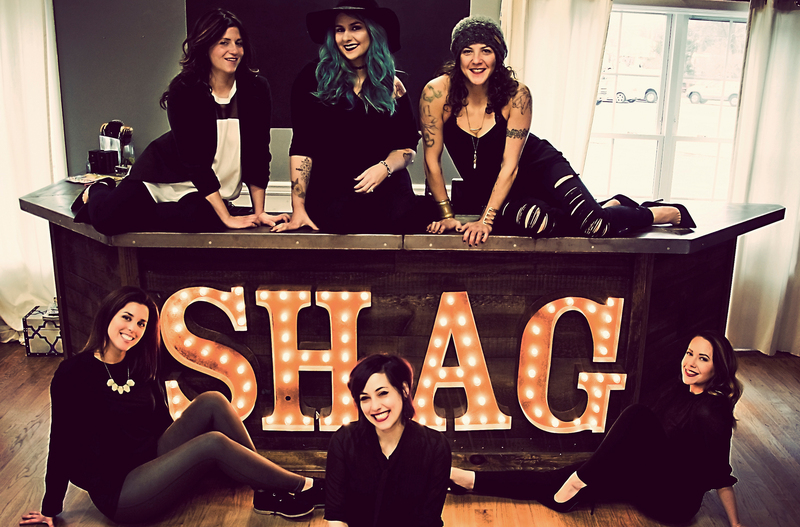 In addition to designing great hair, Shag aims to be an eco-aware salon. We strive to carry products made and or package with the least impact on our planet. 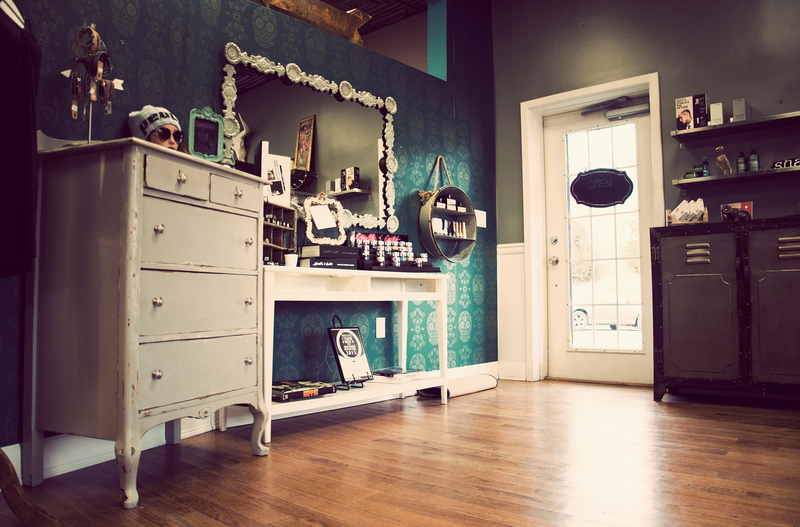 Come get your routine beauty needs met. 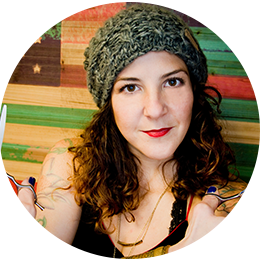 In addition to designing great hair, Shag aims to be an eco-aware salon. Don’t let her sweet disposition fool you, there is a wild side there too. Both a stylist and our social guru. 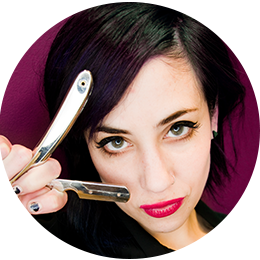 Kirsten started hairdressing school 17 years ago just a year after she graduated high school. 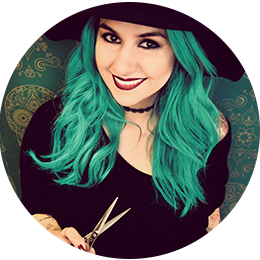 Having worked with Bumble and Bumble, Redken 5th Ave and TIGI for continued education, Kirsten brings a lot of talent to the Shag team. One of a kind accessories, bags and fashion pieces. 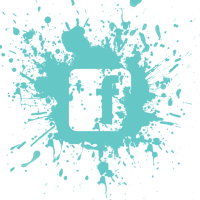 We also strive to carry products made and or packaged with the least impact on our planet. 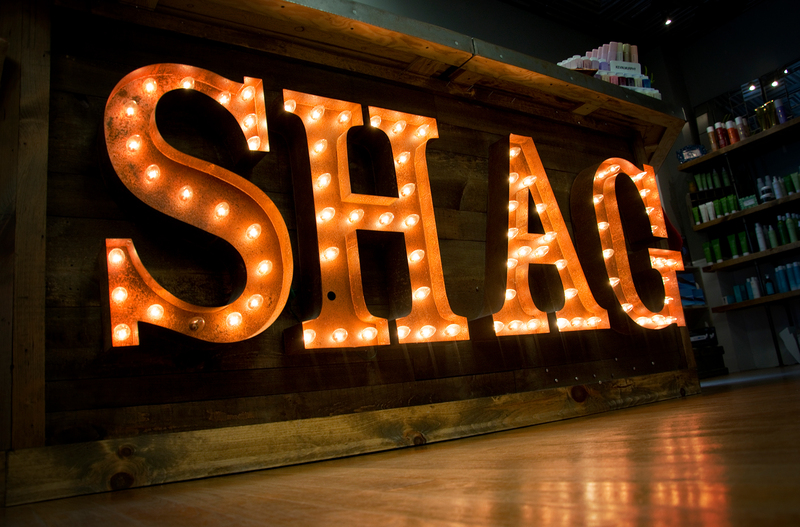 Tag us with #shagswag to show off your Shag Style. We ask you to be prompt to your appointment. 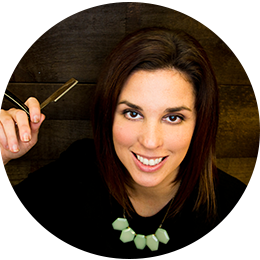 If you are more than 15 minutes late, the appointment may have to be rescheduled or result in abbreviated time allotted for your service in order to give all clients our full attention. If you need to cancel an appointment, please let us know within 24hrs of your scheduled service. You will be charged the full amount of your service if a courtesy cancellation call is not received. 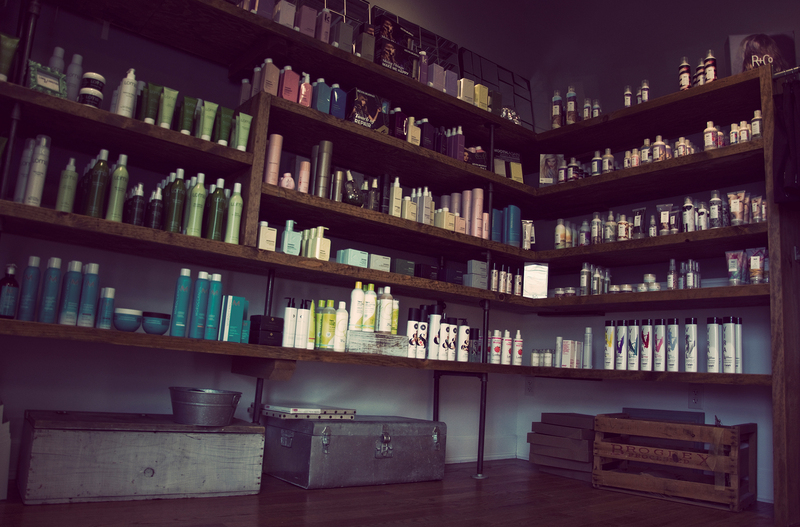 In order to respect the appointments of all clients, please be mindful when considering your children in the salon. If need be, please bring activities and entertainment for your children. We ask for a $50 deposit for all new clients. The $50 will be applied to your scheduled service. There is a $25 charge for returned checks. Services prices are subject to change. Hours of operation are subject to change. Please call!